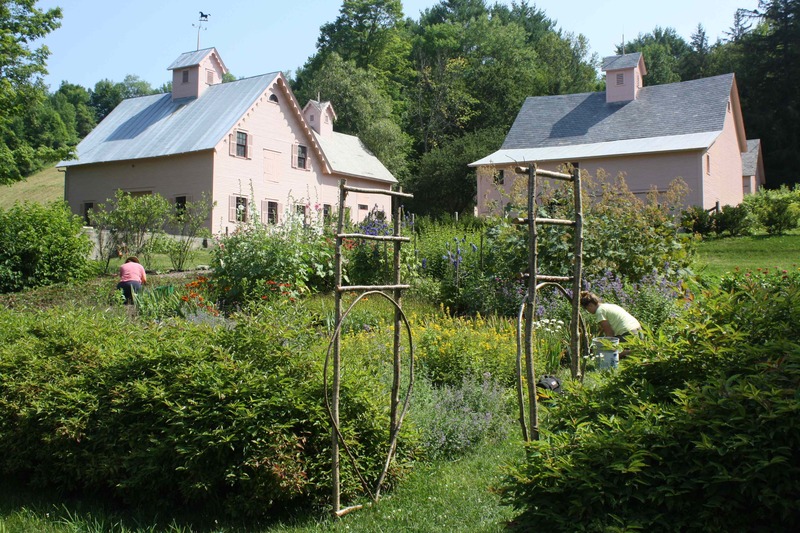 The programs listed below are presented by the Friends of the Morrill Homestead in partnership with the Vermont Division for Historic Preservation. Please click on program or event in the list below for more information, or scroll down. You can register and pay securely online for many events. Saturday, May 4, 1:30-3:30 p.m. 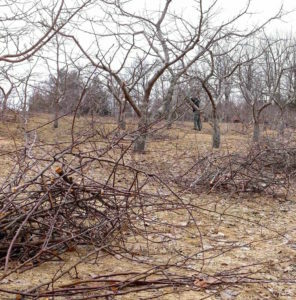 This guided walk in Whitman Brook Orchard demonstrates how to perform grafts on apple trees in the field. 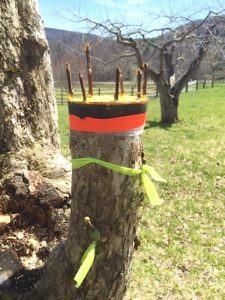 Participants will see examples of whip & tongue, saddle, cleft and rind grafts. 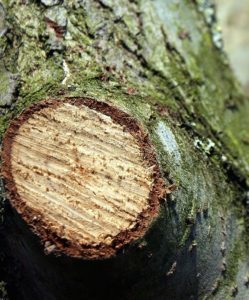 Special attention is given to techniques for top-working existing trees and healing grafts on larger cuts. Extra materials will be available for practice cuts. TOURS: Guided tours of Morrill’s Gothic Revival historic house and art start on the hour. 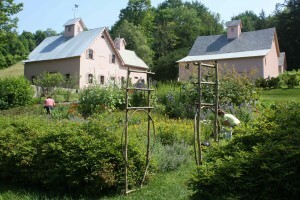 Self-guided explorations of the formal gardens, interpretive exhibits, and walking trails, at your leisure. 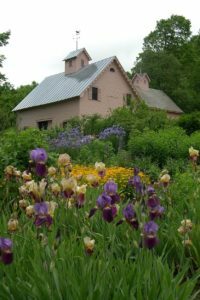 Sunday, June 9, 2-4 p.m.
Ice Cream Social, Live Music, Mingling with Justin Morrill, Guided Tours of the Justin Morrill Homestead and Interpretive Exhibits. This event sponsored by MC Autoworks and Bushway Insurance Agency. $6.00; Children under 15 free Please pay when you arrive. 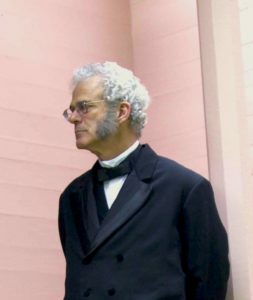 On display at the Justin Morrill State Historic Site are two of Constanino Brumidi’s sketches on paper and three panels based on designs in the Brumidi Corridors in the Capitol, including the one pictured above that features a portrait of 19th-century historian and author, William Prescott. 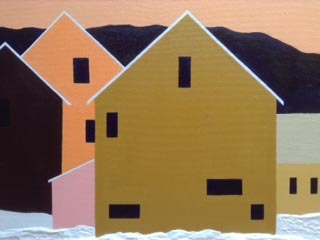 5-6 p.m. – Reception for the art show opening, Reflections, in the Carriage Barn. Wine and hors d’oeuvres will be served. 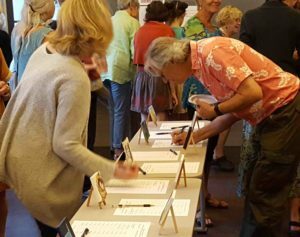 Dierdre Dennis and Andy Newman are the featured artists and inspiration for the Reflections exhibit. 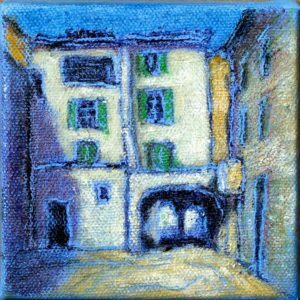 CLICK HERE TO VIEW MINI PAINTINGS offered at 2018‘s silent auction. This event underwritten by Mascoma Bank and sponsored by Dr. Alicia Willette, DDS and Chippers Inc.
Friday, July 5 through Sunday, July 21 — Wednesday through Sunday, 10 a.m. – 5 p.m. In styles ranging from classical to abstract, and from realism to impressionism, artists present the world around us in a fresh light, exploring the theme “Reflections”. The exhibiting artists for 2019 are Gerry Bergstein, Gail Boyajian, Matt Brown, Jennifer Brown, Kate Emlen, Jean Gerber, Anne Leeds, Jo Levasseur, Mary Louise Pierson, Kate Reeves, Stephanie Reininger, and Sherry St. Germaine. 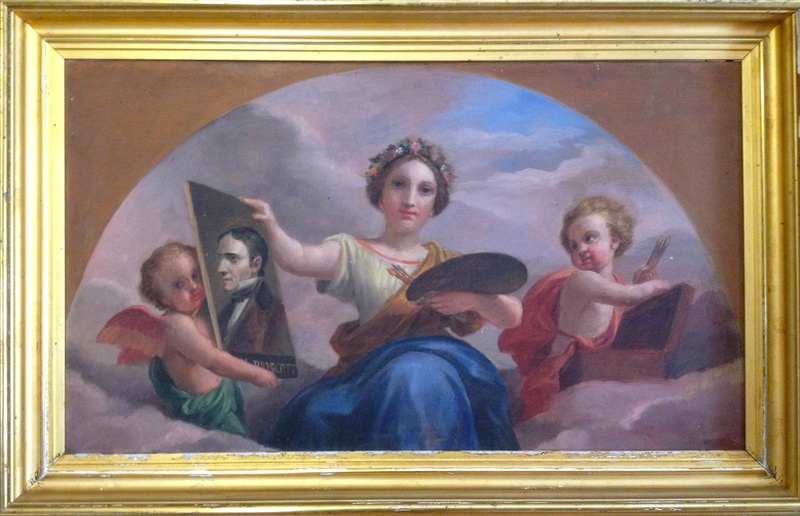 Andy Newman and Dierdre Dennis are the 2019 feature artists and inspiration for Reflections. Exhibit included with $6.00 general admission to historic house & exhibits. 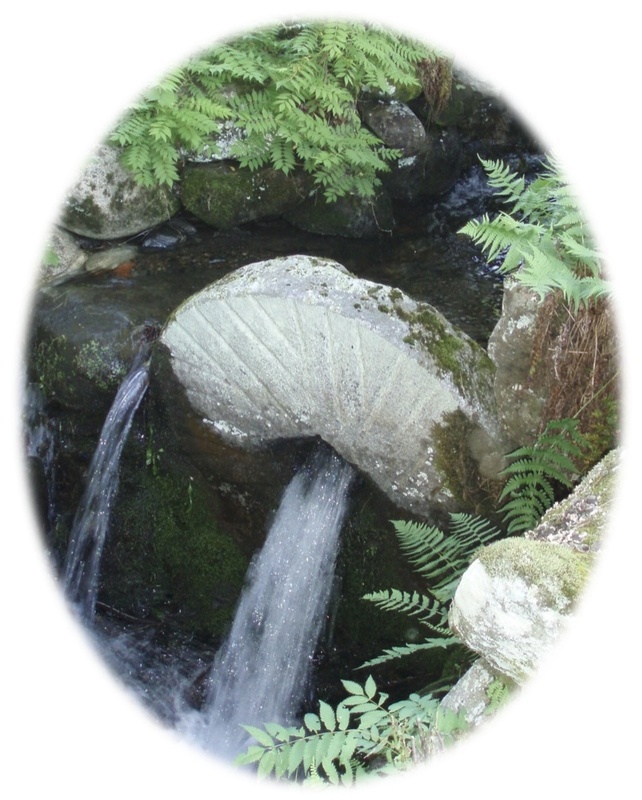 Sunday, July 28, 2 p.m.
Justin Smith Morrill was a serious student of landscape design and an avid horticulturist. 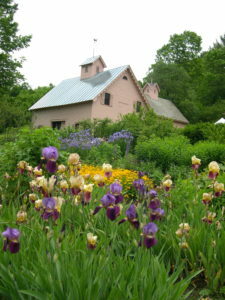 His designs and plantings for the walkways and grounds around his home are in the best tradition of the mid-nineteenth century Romantic Landscape Movement in America. Morrill’s landscape plans draw from Victorian tastemaker and horticulturist Andrew Jackson Downing. 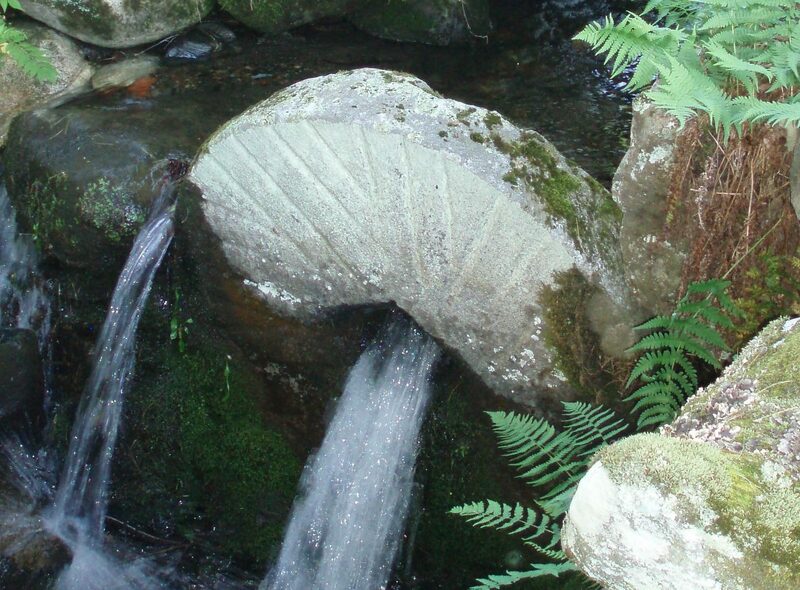 His gardens were filled with new plants just being introduced to this country from Europe, Asia and South America. Come learn more about our famous Senator’s landscape design and horticultural interests. This event sponsored by Janet Cavanagh Landscape Architect. 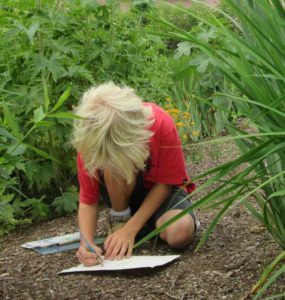 Children will be inspired by the natural surroundings of the gardens, trails, and stream. 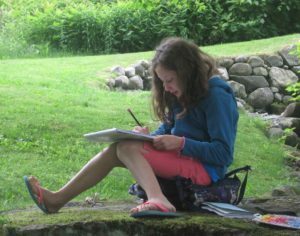 Each child will learn new painting methods and practice watercolors of the buildings, forests, and pond. Students will have time to complete finished drawings and paintings. Instruction will be tailored to children’s experience and interests. Space is limited. Please register by Sunday, July 15. Saturday, August 10, 1-3 p.m. 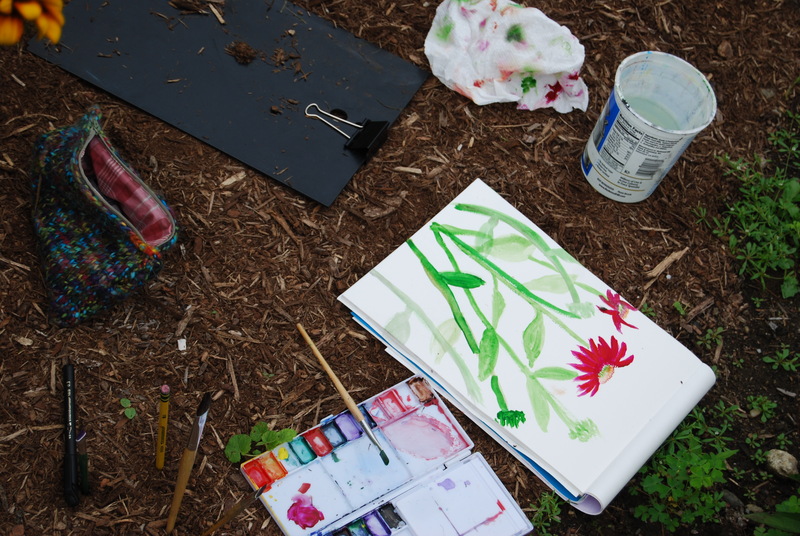 Explore the medium of watercolor while surrounded by a tapestry of color in the gardens and grounds of the Morrill Homestead. 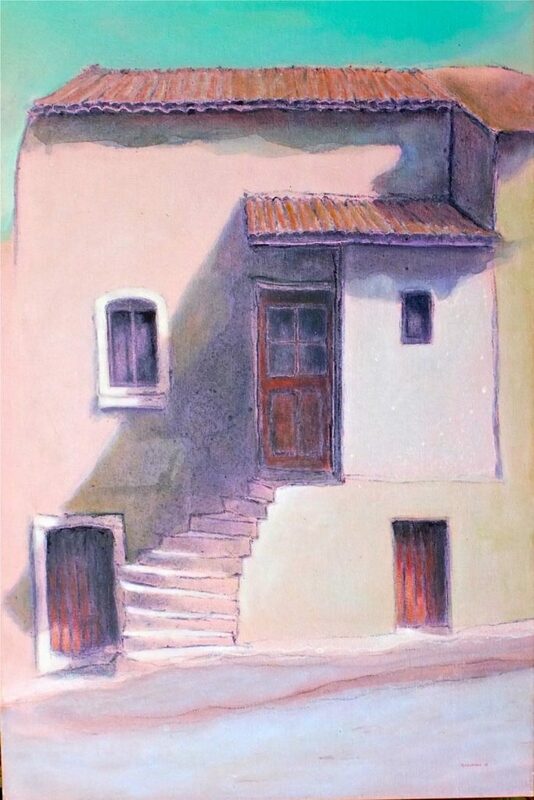 In this introductory class, students learn basic watercolor techniques through practice studies that they can employ to make a painting. 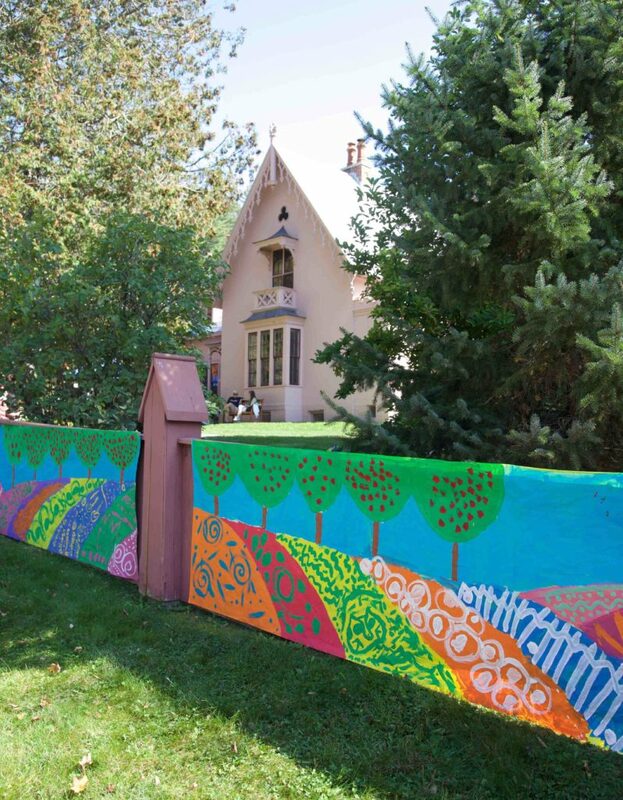 Each artist will translate the unique surroundings of the Homestead into her/his own language of brushstrokes, washes, and color. Bring your painting materials (materials list provided upon registration) and creative energies! Please register by Sunday, August 4. Saturday, August 17, 2-4 p.m. This event sponsored by E.C. Browns’ Nursery. Thursdays, August 29, September 5, 12, 19, 5-7 p.m. Please register by Saturday, September 1. 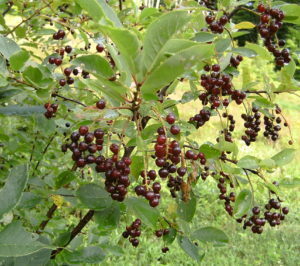 Sunday, September 8, 1-2:30 p.m.
Do you know which wild plant has sap containing salicylic acid (aspirin)? Why do apple seeds contain a touch of cyanide? What native plants exude sap that can cure warts, or treat poison ivy? Which has more vitamin C—a glass of orange juice or a glass of hemlock tea? On this walk we’ll share Colonial and Native American folklore and information to learn about the myths and realities concerning the uses of wild plants for food, medicine, and materials, as well as identifying poisonous plants to avoid. 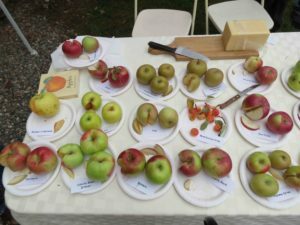 We’ll taste some of these delectables in the field and sample a mystery wild treat. Michael Caduto—well known as co-author of the Keepers of the Earth series—has written and taught extensively on herbalism and has studied the uses of plants among the indigenous peoples of the Northeast. His other books include Native American Gardening and Everyday Herbs in Spiritual Life. A 1.5-hour walk, including stories and sampling plants in the field as well as a prepared wild edible. Sunday, September 29, 11 a.m. – 3 p.m.
Come celebrate Johnny Appleseed’s birthday! 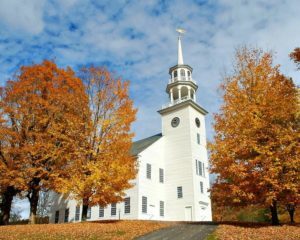 Bring the whole family to a harvest festival at the Justin Morrill State Historic Site. 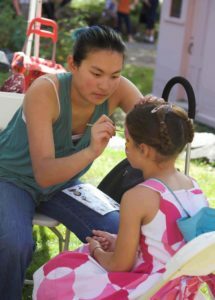 Features face-painting and live music by Out on a Limb. Meet live farm animals—the kind that Justin Morrill would have had on his small 19th-century farm. 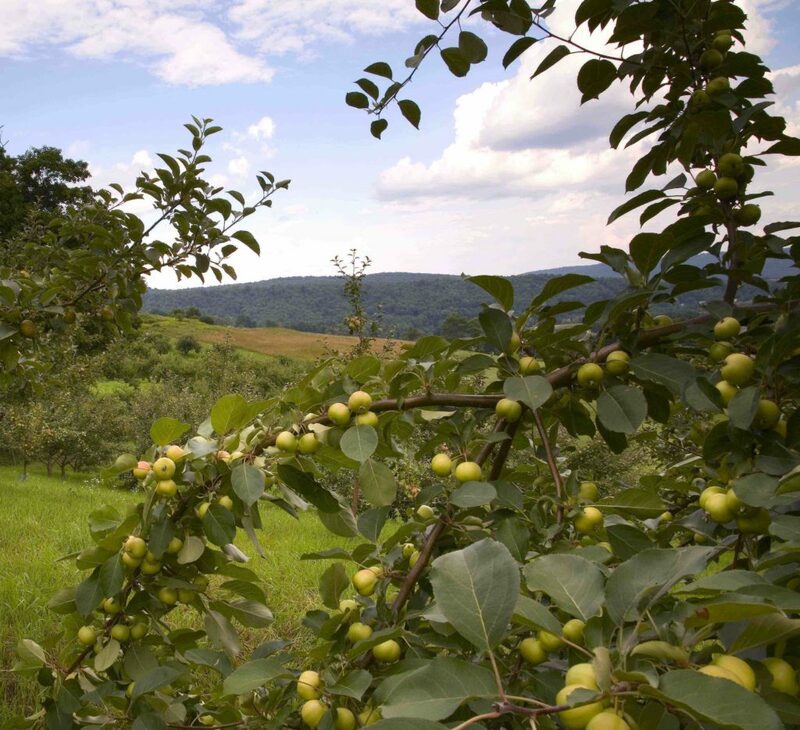 Make your own cider in an antique press, taste heirloom apples, fine artisan Vermont Cheeses, Vermont ice cream, and homemade apple pie. Play period games, and hike the lookout trail. Also includes gardens, exhibits, an icehouse, ice pond, and a historic home decorated with gingerbread designs. The musical group Out on a Limb plays a selection of music from Hank to Hendrix—from old timey banjo and fiddle tunes thru jazz standards. Featuring Rick Barrows (mandolin and vocals), Bob Totz (Guitar, Harmonica trumpet and Vocals), Melissa Desiervo (Banjo, clarinet and vocals), Steve Glazer (guitar and vocals) and Erin Smith (fiddle, bass and vocals). $10 adults – $5 under 15 (includes lunch). Please pay at the gate when you arrive.